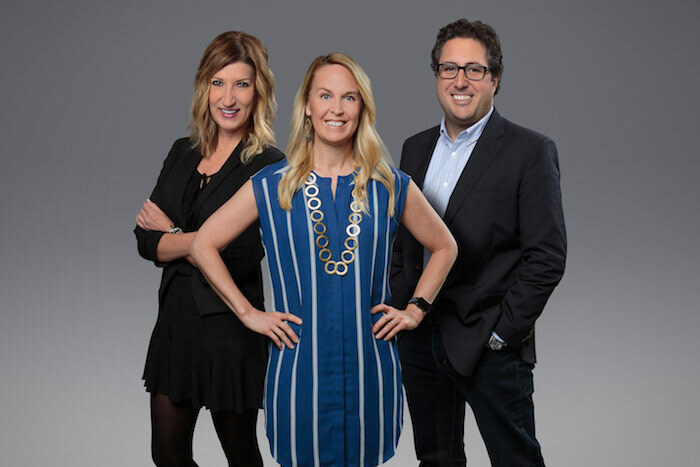 GMR Marketing, a global sponsorship and experiential leader, has announced key personnel moves with three new c-suite level executives. The new chief client officer and chief strategy officer positions elevate the agency’s focus on consumer insights, client relations and global growth. Elke Jones has been promoted from executive vice president of strategy + insights to chief strategy officer. Jones will oversee and continue to create GMR’s proprietary IP, including GMR’s Experiential EQ research and experiential ROI quantification. She leads GMR’s team of global planners, who craft impactful strategies that change how consumers think, feel and behave through powerful brand experiences that meet their underlying human needs. With more than 15 years at GMR, Jones also oversees the agency’s global brand and communications. Cameron Wagner and Alex Beer, both formerly executive vice presidents of client consulting + services, have been promoted to chief client officers, in charge of business leadership, client teams and brand relationships across GMR’s US offices. Alex Beer oversees GMR’s client services in its Wisconsin-based global headquarters as well as its Chicago office. Formerly of BBDO, Beer has spent the last 13 years at GMR, bringing brands to life through the power of consumer engagements—leveraging strategy, creative, social, digital and measurement to both secure new business and support a large roster of clients such as Proximo, Best Buy, Comcast, Johnsonville, Hershey’s and Microsoft. Cameron Wagner leads GMR’s client consulting + services groups in Charlotte, New York and San Francisco. In this role, she oversees the development of high-impact marketing strategies and platforms for a wide roster of clients, including P&G, Visa, Bridgestone and Lowe’s. Formerly of IMG, Wagner has worked for GMR for more than 12 years.